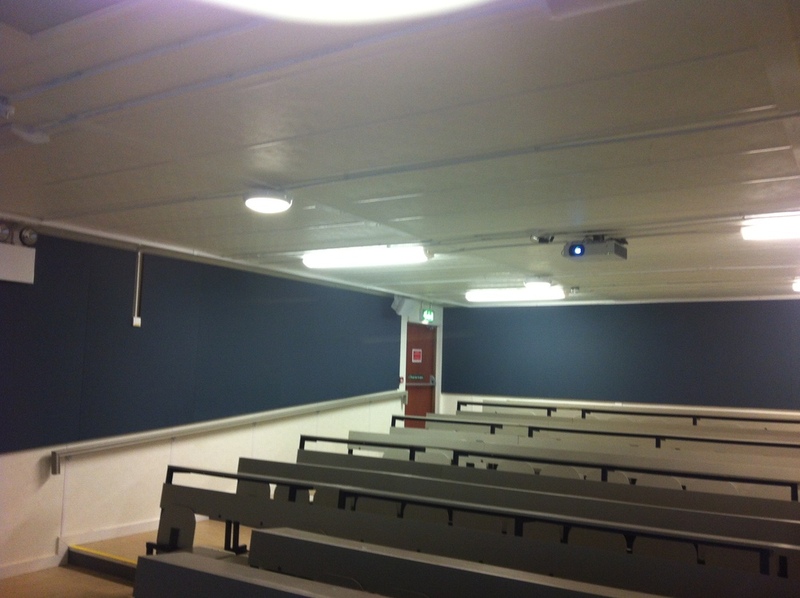 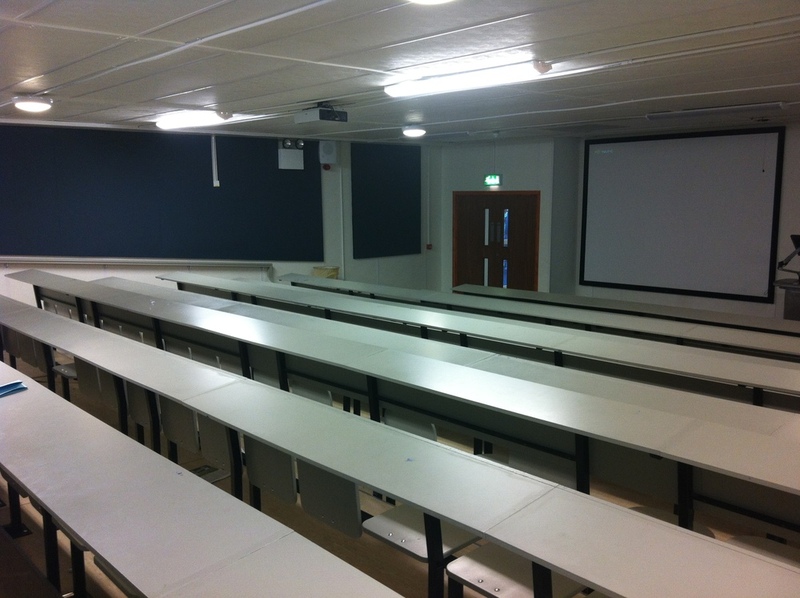 In order to facilitate the ordered refit of the science block at UCD, John Sisk & Sons commissioned 2 temporary lecture theatres to be installed for the duration of the refit. 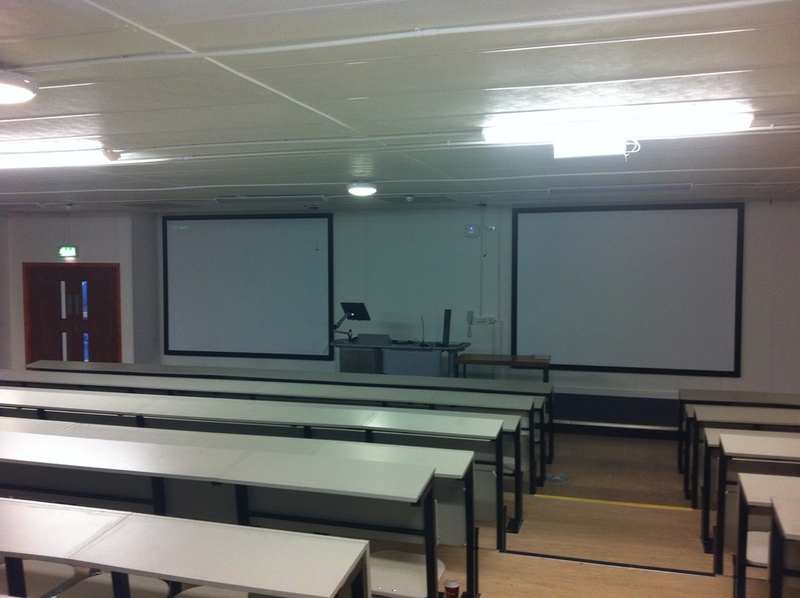 By providing particularly high units we were able to offer a tiered solution offering two theatres to facilitate 400 + 200 students respectively. 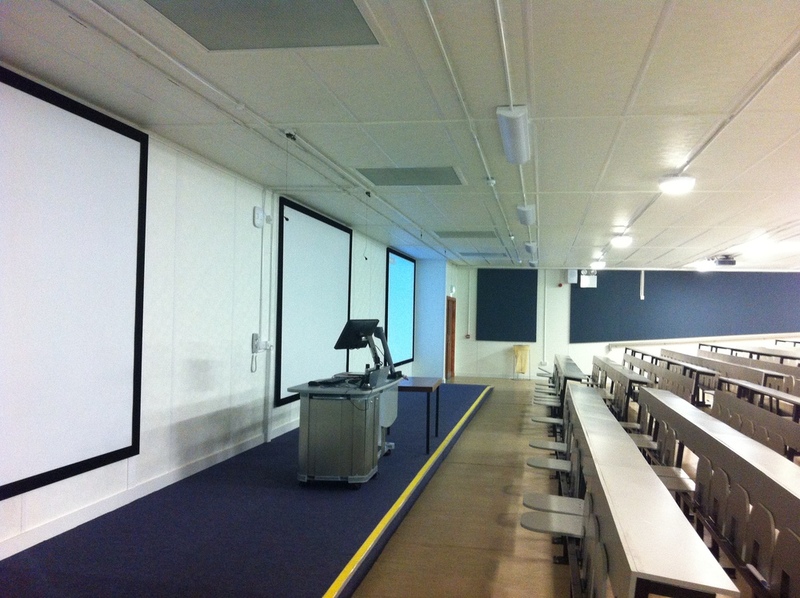 So successful was the new facility that these theatres have now been moved to new facilities in Belfast and Dublin.